Coming up in January 2019- Stay tune and register early. 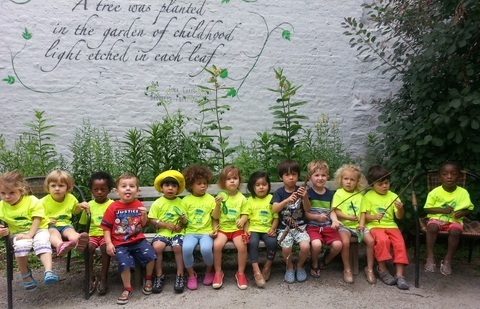 ﻿Juguemos Summer Program offers a Bilingual (Spanish/English) environment for children ages 2-8, while they enjoy summertime & enriching activities every day. Children 2 & 3 y will be addressed in Spanish only while children 4-8y will be addressed with a bilingual approach. Each week children will learn about animals, food, music, art & dancing of different countries with emphasis in Spanish Speaking ones. In addition, children will enjoy Field trips, Yoga, Music, Art, Soccer practice, and Creative Movement / Dance as part of our enrichment program. Some other activities involve walking trips, nature observation, structured play, and workshops. Our camp is designed to provide an environment where English-speaking children learn Spanish, and Spanish-speaking children further develop their language skills. It is conducted by highly qualified Bilingual Teachers and Instructors. Ms. Patricia Linardi is our Camp Coordinator. 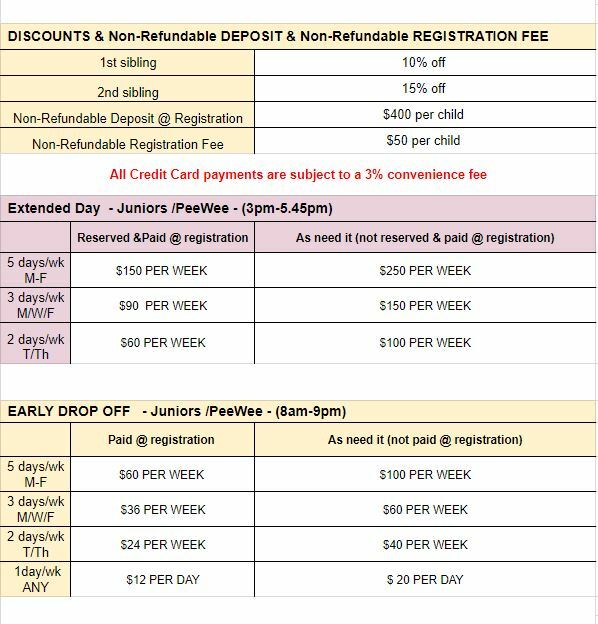 Complete our ONLINE registration form (specify week/s, days, and location). You will receive an confirmation. We accept: Chase Quickpay, Venmo, Checks, Cash or Credit Card - Checks will be drop off at our office -357 6th Street Brooklyn NY 11215- mailbox). Credit card payments (Invoices will be sent directly to your email). Note that a 3% convenience fee will be added to all Credit card payments. * We do not accept children in class without an UPDATE HEALTH FORM - . 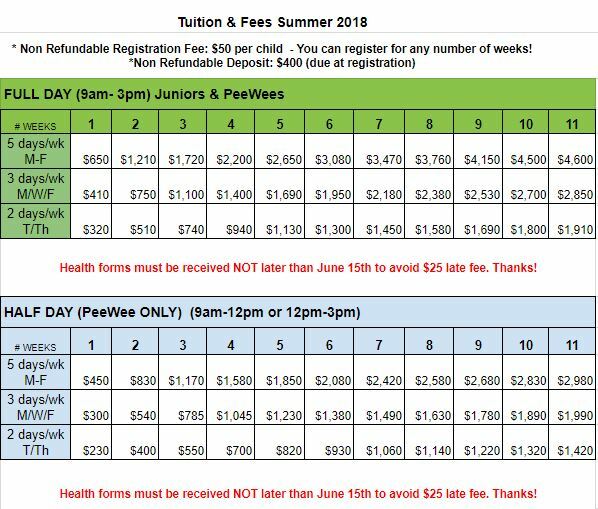 ​*Children registered after June 15th will need to submit registration AND health form to avoid the $25 late fee. *Send your form ﻿EARLY to avoid the late fee! The NY Department of Health & Department of Education Health Examination Form can be provided by your pediatrician, or email us; we will gladly email you a copy. *Note that a 3% convenience fee will be added to all Credit card payments. Sign up in as many weeks as you need in any order! ​Sign up in as many weeks as you need in any order! You can register for any number of weeks in any order - Flexible - The more you register the more you save! If you are interested please submit your application.